I remember the first time I’ve seen an elephant up close. It was majestic and not only because I was about 6 years old at the time and about 110 cm or 43.30″. I remember how fun was the circus, the smell of popcorn and cotton-candy. How much I loved the dim lights and the dreamy colors. Since then, it was a dream to me to see these animals again. Only I wanted to meet them in their natural habitat or as close to that as I can get. I didn’t remember however the details about how they might soon become extinct. About the fact how they’re mistreated and tortured in places like a circus. How they’re forced to beg on streets for money and beaten harshly and daily from an early age so they can behave and do tricks in front of tourists. I couldn’t because I didn’t know better at the time. Or my parents for that matter. Nowadays we hear more about these issues. Mostly from Africa where the situation is critical. Unfortunately, it isn’t any better in Asia either. For so long I could only see the pictures of these animals as they roam through jungles freely and carelessly. The human interaction became more and more ruthless. 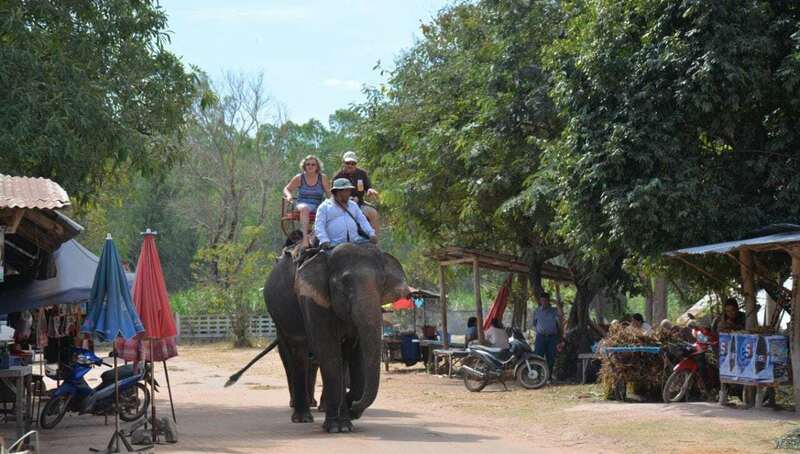 Catching elephants in the wild and forcing them to work in the tourism industry. Often, without giving them enough food and water. Many of the elephants died and still dying in the streets and camps because of exhaustion and hunger. 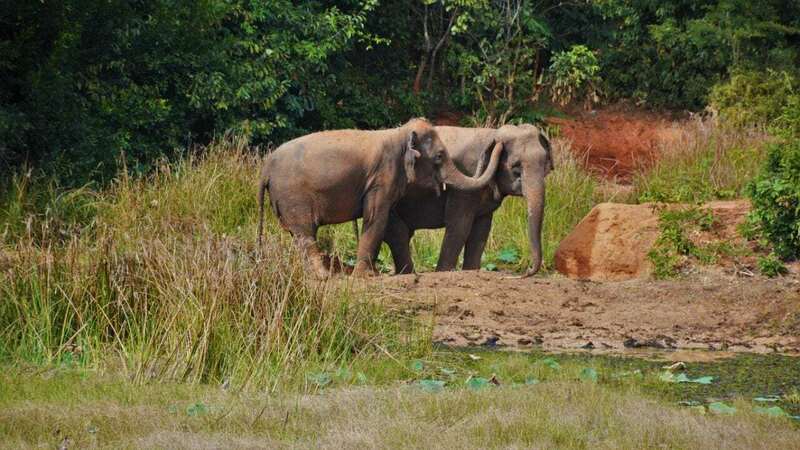 While tourists get to do elephant trekking and to ride on them, to play with them, and watch them perform they haven’t really started to think about how their keepers get these wild animals to act like domesticated poodles. The price is too big. We get there with cruelty, torture, and even murder. 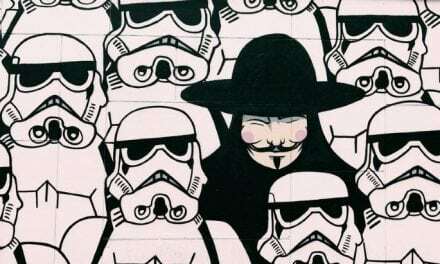 The good news is however that there are more and more people out there who care about these issues. There are more and more posts against elephant riding. It’s becoming the new norm not to ride them. Or more like the old new. Still, we have a lot to do if we want to bring back a balance. The problem is not just illegal trade and poaching. We also have to deal with their habitat loss due to human population growth and deforestation. The choice is ours. 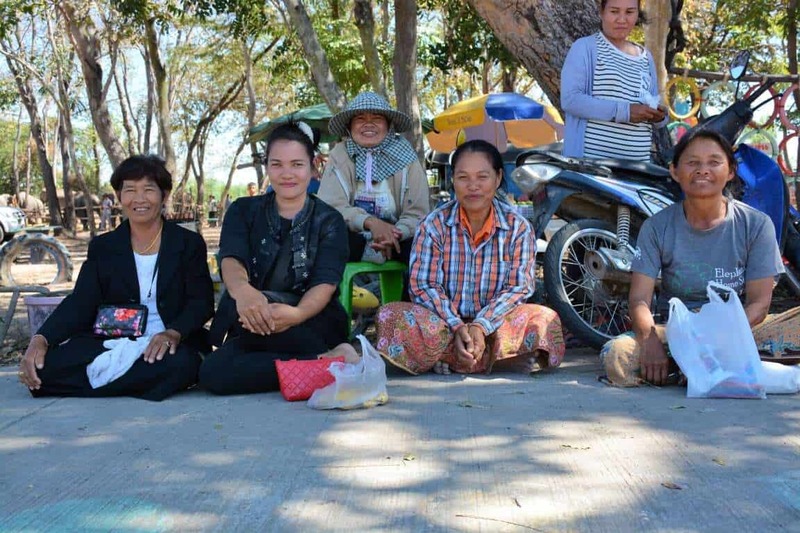 And we do have more and more with every year thanks to people like Sangdeaun Lek Chailert and her devoted team at Save Elephant Foundation, who work hard every day to save elephants from torture and help them roam freely again. I can happily say I know this from first hand since I and Ben spent a week volunteering at one of their projects. We finally got to meet elephants, learn about them and about the issues they face. You can choose from many projects in several countries in Asia. They currently have projects in Thailand, Cambodia, and Myanmar. 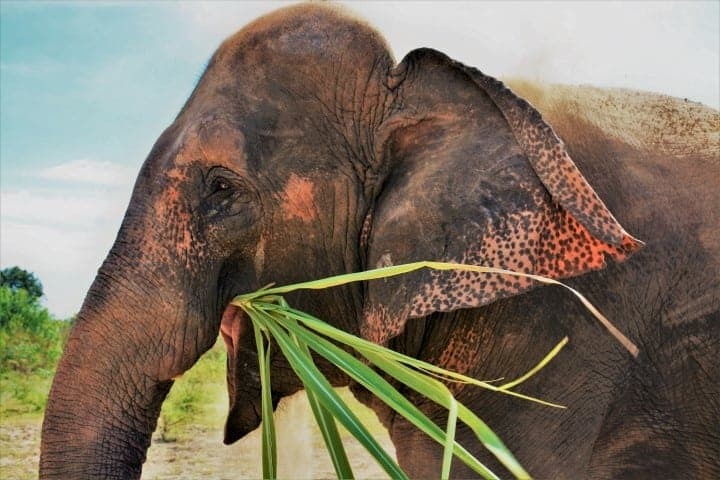 You can visit projects where elephants roam completely free such as in Chiang Mai, Thailand or you can choose to visit a kind of rehabilitation project called Surin Project in Thailand. They have many other options from half day visits to volunteering for weeks. From solo travelers to families and groups. They provide detailed information about every project on their website so you can choose the one you’re most interested in. We chose to visit Surin project. While it was probably more emotionally challenging than to visit projects they have in Chiang Mai, we are both happy we chose this one and can’t wait to visit them again! For 1 week it was $400/person (2017). Food and accommodation are included in the price. We took a five-hour bus ride from Bangkok to Surin. We met Joe the volunteer supervisor in Bangkok and he was traveling with us to the camp. Since we read all the information on the foundation’s website we knew what we’re going to see. Elephants here are captive. 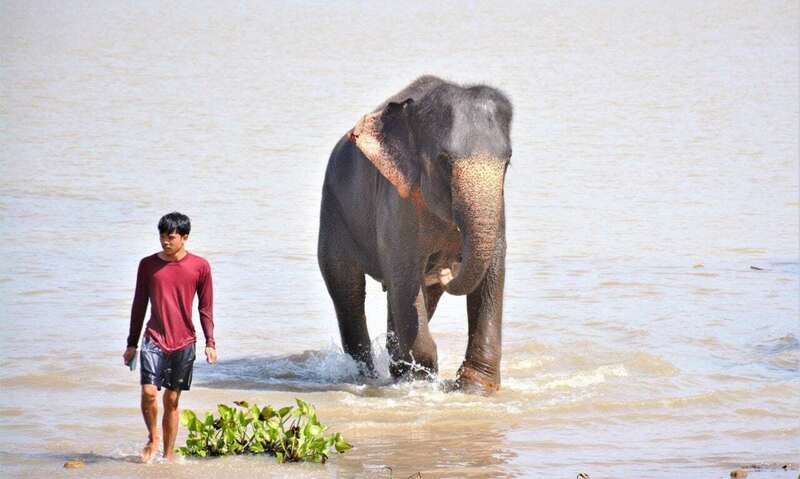 They have a mahout who is the owner of the elephant. 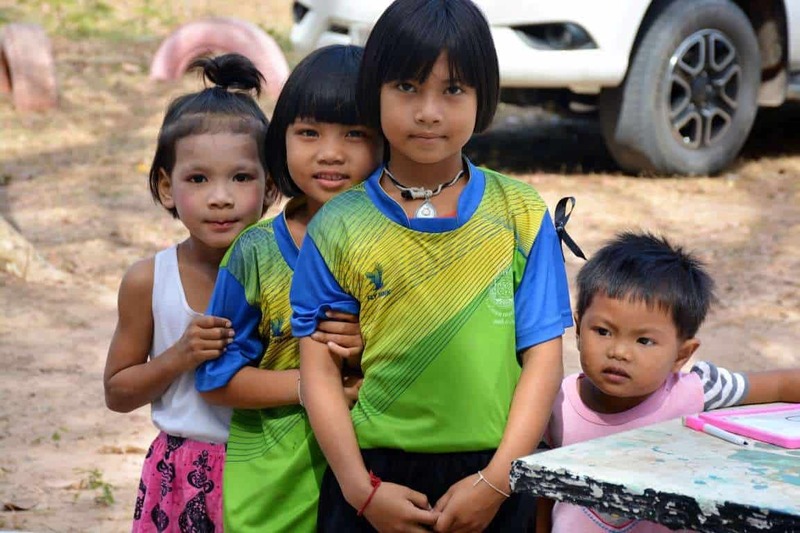 The project here aims to help the Thai mahouts and the whole community realize why it’s important to improve the living conditions of these elephants. 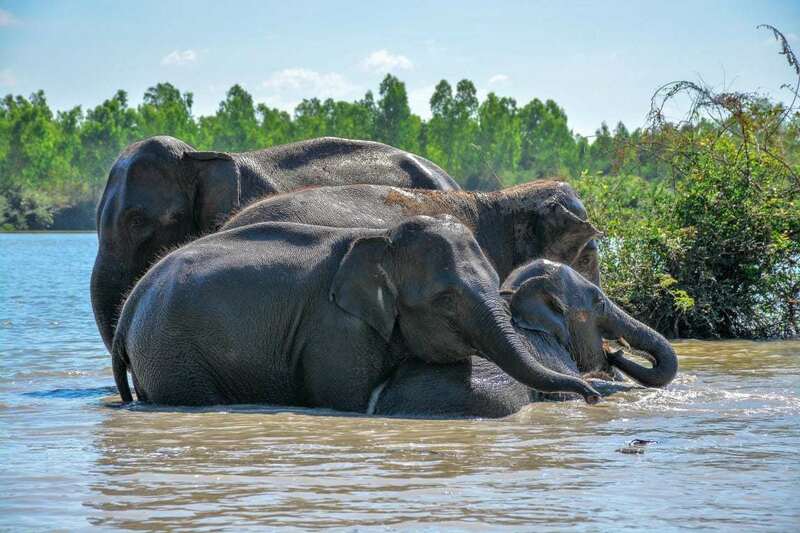 The project provides economic sustainability for their owners through responsible volunteer tourism and tries to show them that the future of tourism is not elephant riding but instead responsible tourism. 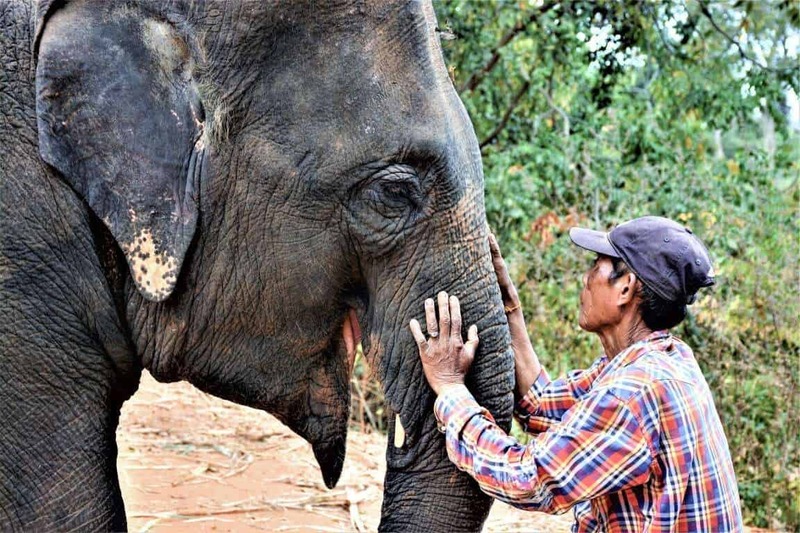 If mahouts can see that tourists are only willing to pay money where elephants are treated fairly, where these animals are free and happy they will also change their behavior towards them. Unfortunately, the land is government-owned which means that the Foundation has no control over it. At the time we were there they had to move because the circus right next to the project was about to expand. A circus where elephants perform tricks and being ridden. This project gives you a perfect look into the biggest issues captive Asian elephants have to face day by day. You can also see the one reason it’s still happening. Because most of the tourists are still paying for it. 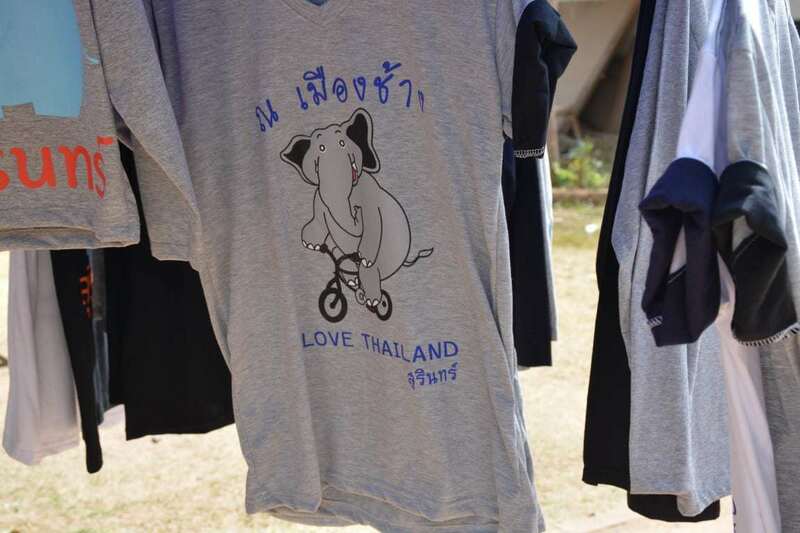 Ban Tha Klang is a small village which is famous for their elephants. And as you walk through the village you see the family homes where elephants are kept you can tell which elephants are part of the program and which ones are not. The rest of the animals that are not in the project are kept all day under the sun without any shade with both their front legs chained so they can’t move. 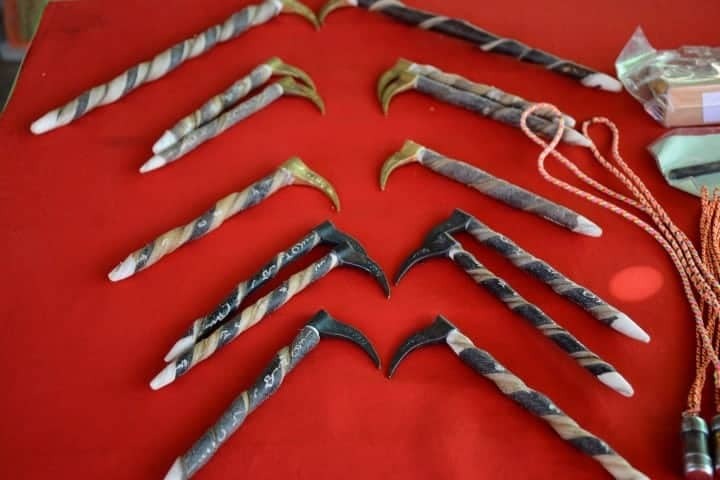 They are often beaten and bullhooks are used every day. Joe and Ocha the Project manager and wonderful cook are with us and explain everything about the project, and about the elephants. 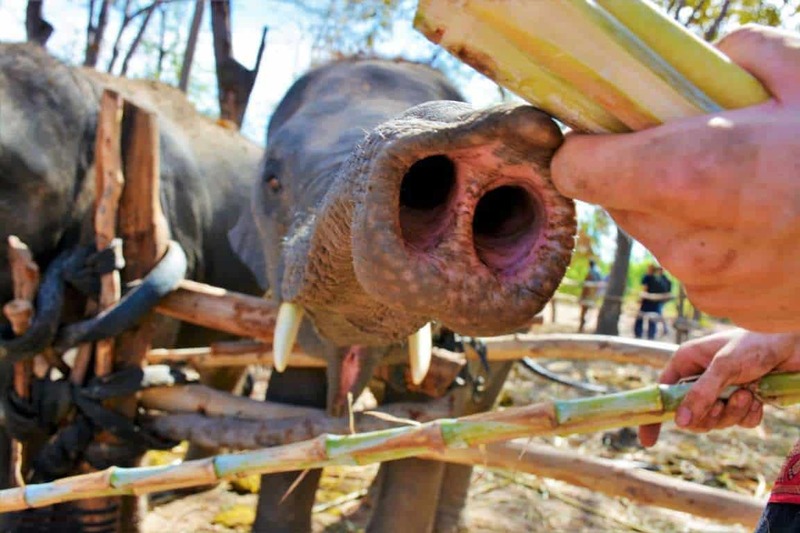 The safety of the elephants, mahouts, and the volunteers are the priorities of the park. So, everyone has to be prepared to always keep the rules in mind and interact with the elephants with caution, no matter how sweet and harmless they might seem. Joe and Ocha are well prepared to every question and always friendly. Our program started early in the morning at 7 am with breakfast where we also got our program for the day. It’s fascinating to get to know these wonderful animals and to see how emotional and social they are. They form families and friendships and they can get pretty grumpy when they’re forced to spend time without the other. One of the most beautiful things is to wake up to their laugh and trumpeting in the morning as they walk into the cold waters and play with each other. Or to just sit during sunset and watch them play and be happy, and free. 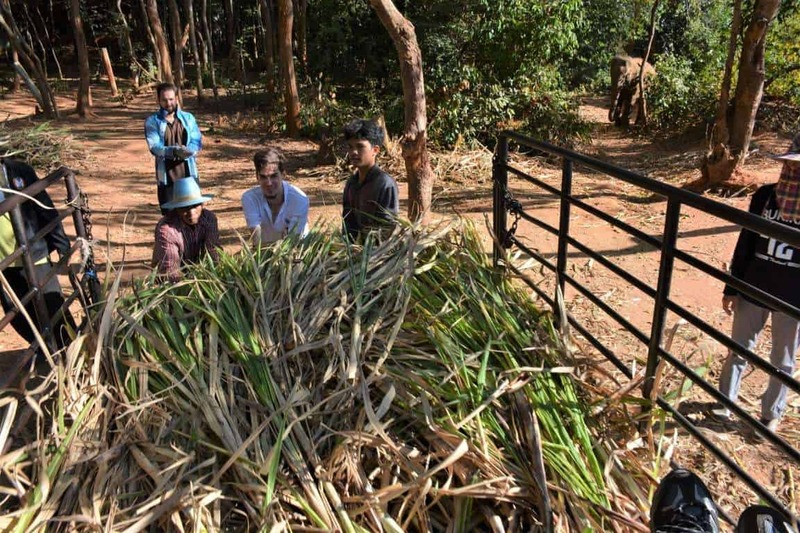 After breakfast we had to either go to cut some sugar cane for the elephants, clean the feeding area, or go with the truck and pick up the mostly eaten sugar canes. They are picky eaters. These activities took up about 30 mins of our time. 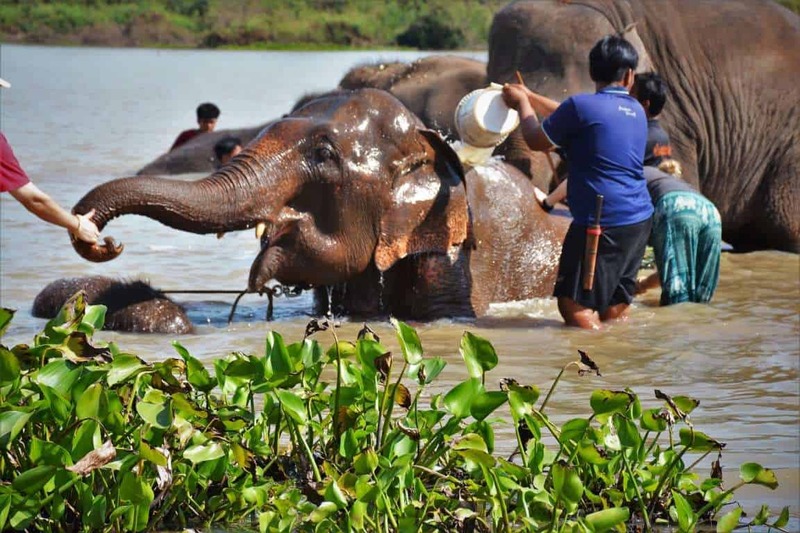 These activities are more like experiences so you can get a look into the elephants and mahouts everyday life. After lunch the fun parts have begun; walking, feeding and bathing the animals. You get to go as close as you want to the elephants, of course always with caution since they are wild animals and can easily harm you if they get scared and feel they have to defend themselves. We also enjoyed going close to them. Feeling their rough hairy skin. Or looking into their beautiful eyes. 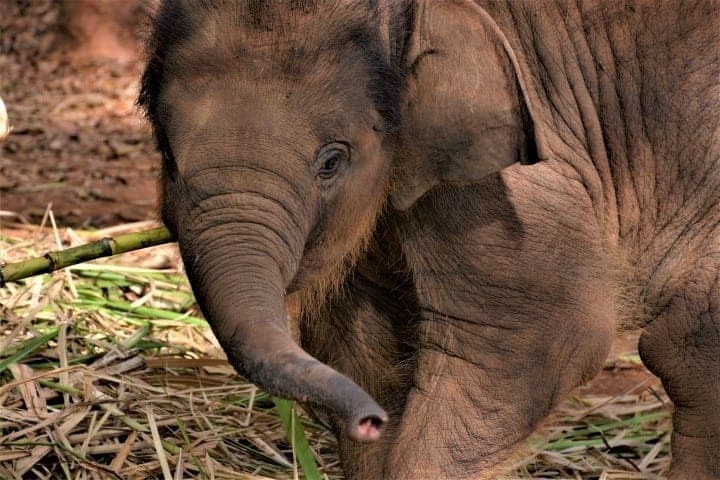 We were lucky because there was a baby elephant as well in the project. She was very happy and playful. Sometimes even sneaky, as she really liked going behind people and pushing them over. She had to be tied to her mother most of the time when volunteers were around both for her safety and for ours. Thankfully this baby is not “broken in” she doesn’t really know how to act around humans and if her mom gets angry… that’s just not good for anyone. After the bathing, we got free time again. We could visit the poop paper “factory” where they bleach the elephants’ poop process it and create bookmarkers, postcards, photo albums, frames and other souvenirs which you can also buy. You can also visit the elephant cemetery or just walk around the park. The only thing you have to do is to show up for a tasty dinner. We met the mahouts and the rest of the volunteers right after we arrived. Just before our first dinner we were introduced to each other and asked to sit in a circle. As one of the mahouts sat down with a yarn in his hands and the rest of them pulled it out behind us from one side to the other until the could close the circle around us. Then lit up a candle and started a short but beautiful luck and protection ceremony for the volunteers. Since most of the mahouts don’t speak English it was hard to communicate with them but they were always friendly and happy to help. On every Sunday there are the Mahout Olympics where both volunteers and mahouts can show off their talents and play games with each other. 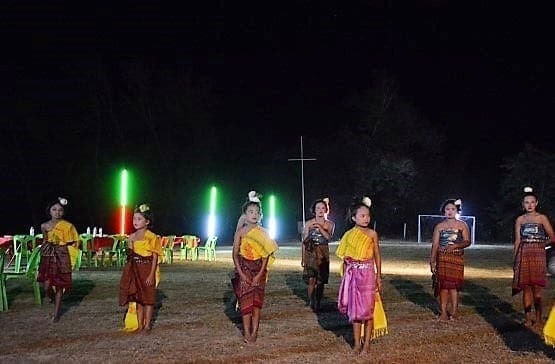 Even learn traditional Thai dance from them. Personally, I liked the two older mahouts the best. It seemed they know their elephants the best and could interact with them without any sign of force. They treated them with understanding and kindness every time. This positive behavior was easily visible on their elephants as well. Since they were the calmest and were able to play and interact with each other in peace. I guess reading this you also wonder how does a Mahout become a Mahout? Where does she/he get an elephant? Thankfully, now there are laws protecting wild animals and strictly prohibiting capturing them. However, in the past, this was a way to get a baby elephant for yourself. 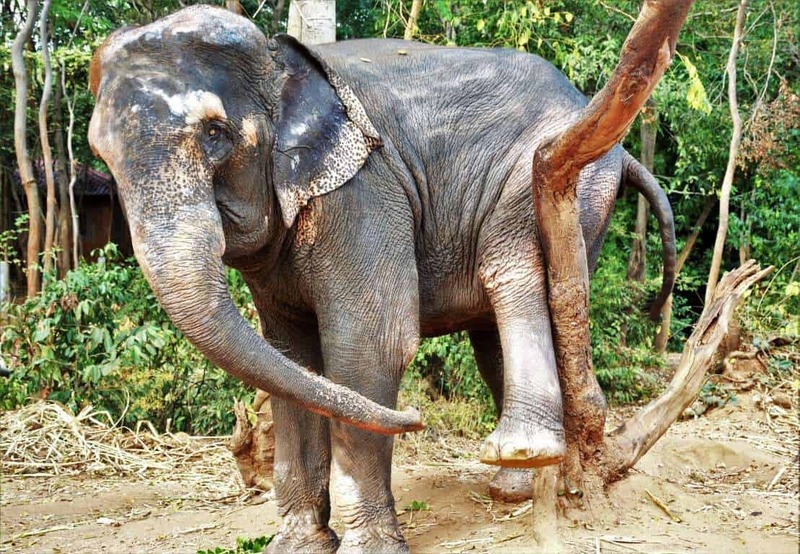 These days Mahouts need serious documentations and can only buy elephants that were born in captivity. Hopefully, in the near future tourists will only be interested in visiting safari parks and nature parks where elephants are free. 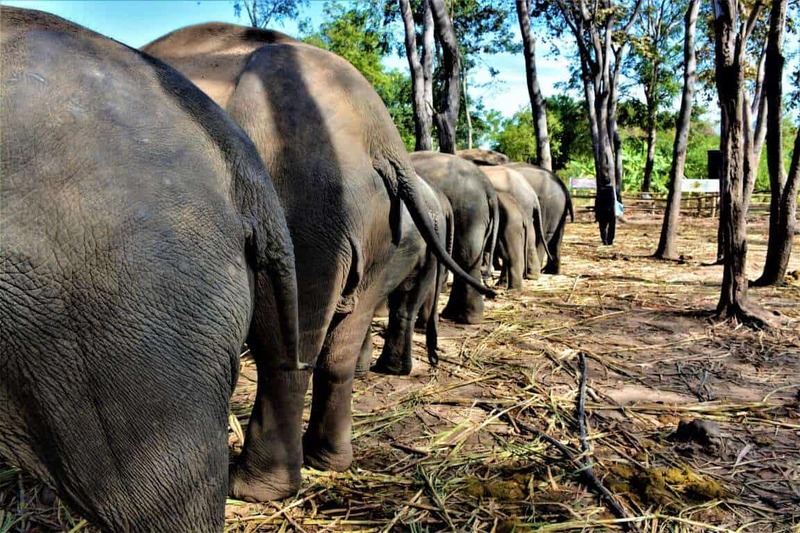 This way mahouts will realize that their only income can come from lending or selling their elephants to nature parks where they can roam free. Other than the elephants, a lot of my best memories revolve around locals. 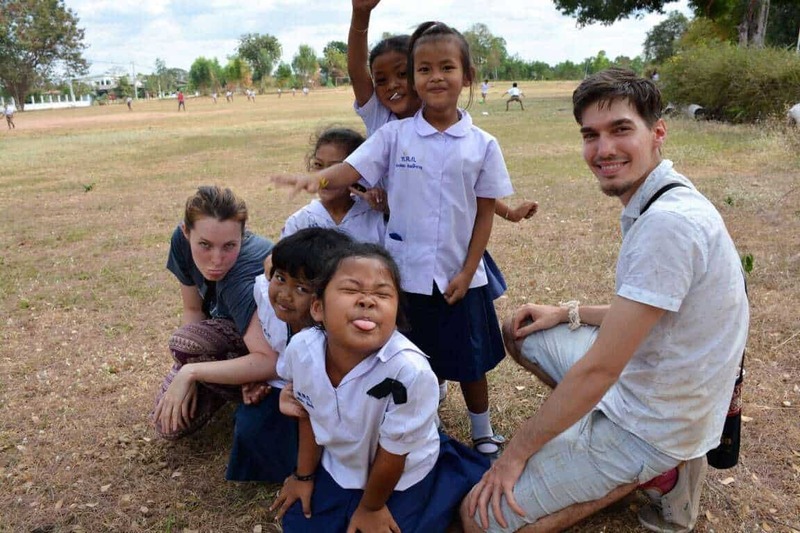 Visiting a local school and teach English was also included in the volunteer program. It wasn’t a serious teaching program but it was a great opportunity to interact with local children. Many of them had a good English knowledge which made us possible to ask about their everyday life or what are their plans for the future. 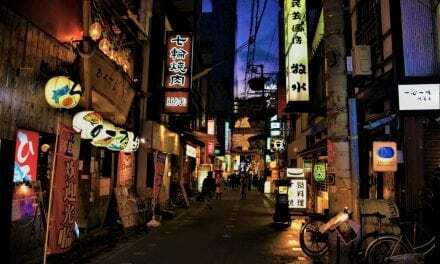 We always try and learn some words and expressions of the local language in every country we visit but of course, that is far too little to start an actual conversation. They seemed very happy about our efforts and opened up more easily. We were also visiting the market and the village during our stay. 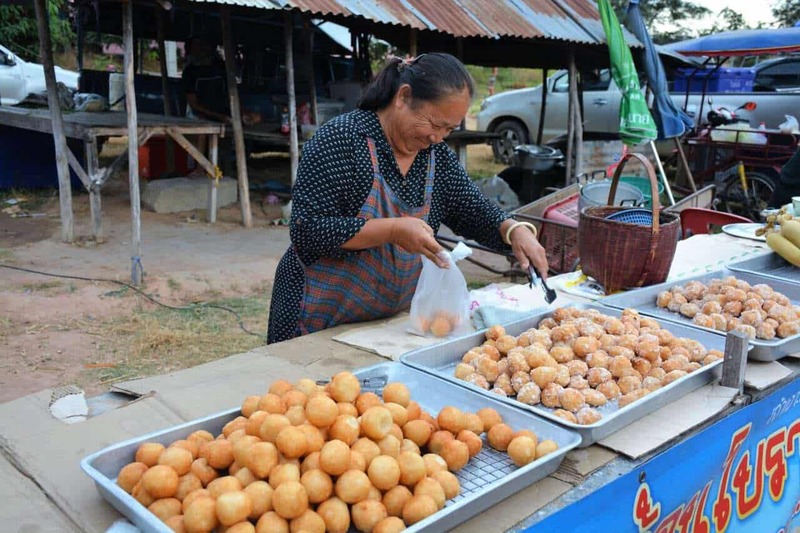 It was great to try the local delicacies and meet the villagers who were always welcoming and smiling. The food was fantastic, you could choose from a wide variety foods. Don’t worry won’t stay hungry even if you have a special diet. Another park was opened by Save Elephant Foundation during our stay. Which gave us another great opportunity to interact with locals. 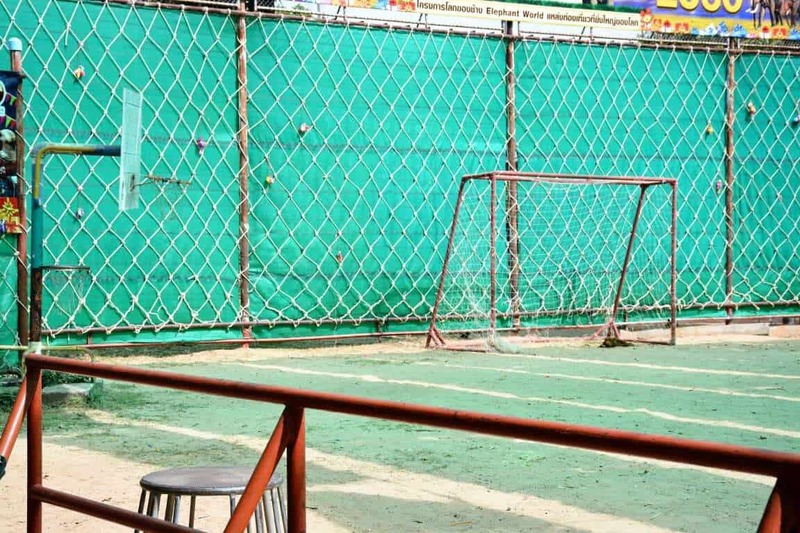 A great opening festival took place where we could play football, eat local cuisine and even chat with a couple of people. And we got to have another ceremony with the whole village dancing and singing. The guests could interact and feed the elephants themselves under supervision. There was an even important educational documentary played about Captive Asian Elephants by Save Elephant Foundation during the celebration. 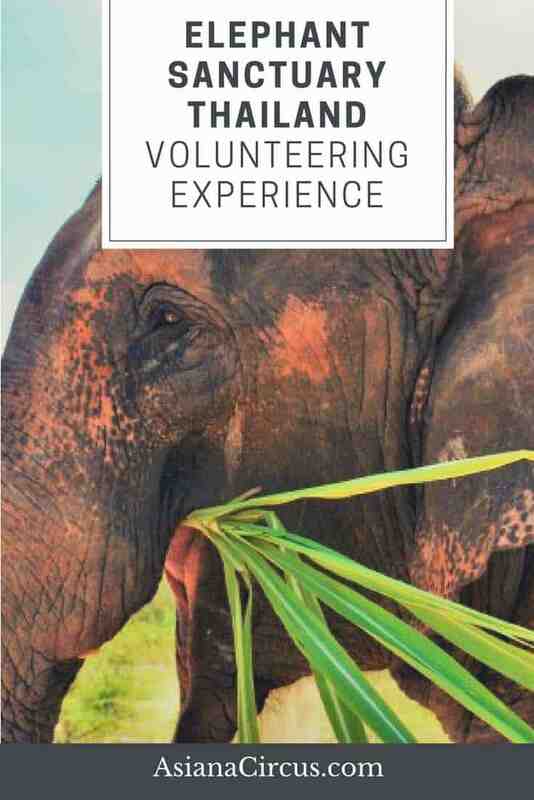 Which we think was educational and a great motivation for both volunteers and locals to do more and to interact with compassion and love with elephants. Hopefully, all this work will lead to a future where every human being will grow a true appreciation towards our wonderful cultural heritage, towards our nature and every living being in it and learn to appreciate and enjoy it without causing any harm. 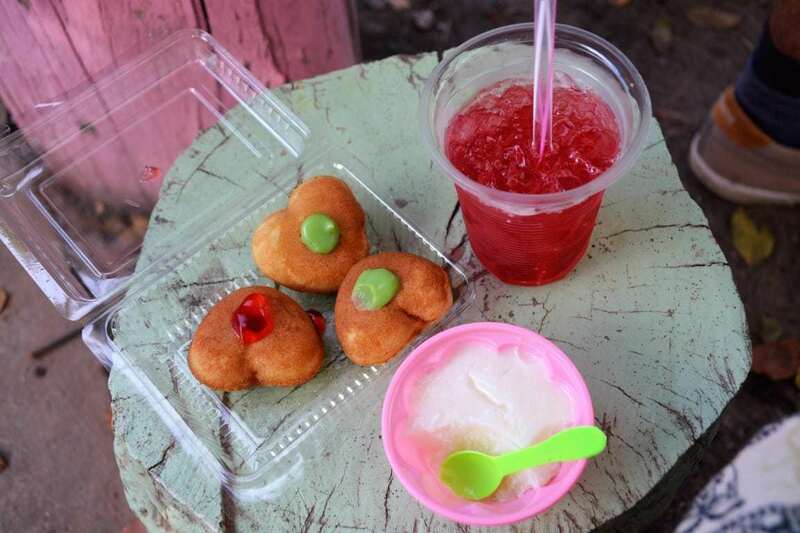 If you want to learn more about Thai Cuisine and want to know where to find the best dishes in Bangkok follow the link. 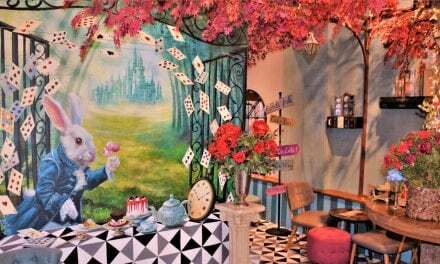 And if you want to learn more about Thailand travel destinations and things to do (visit Perhaps Rabbits’ in Bangkok) and places to visit (like the magical Khao Yai) in this beautiful country we also got your back. 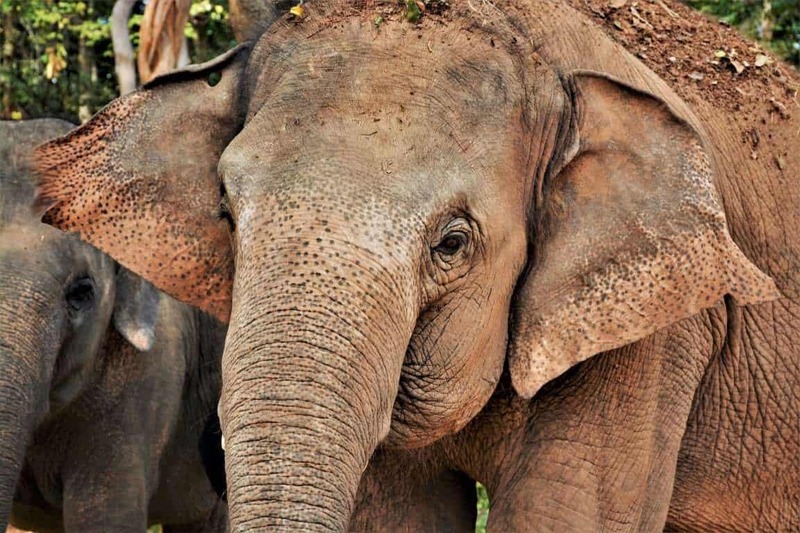 Have you ever visited any Elephant Sanctuary or project? What was your experience? Tell us in the comments! Interested in other adventures? 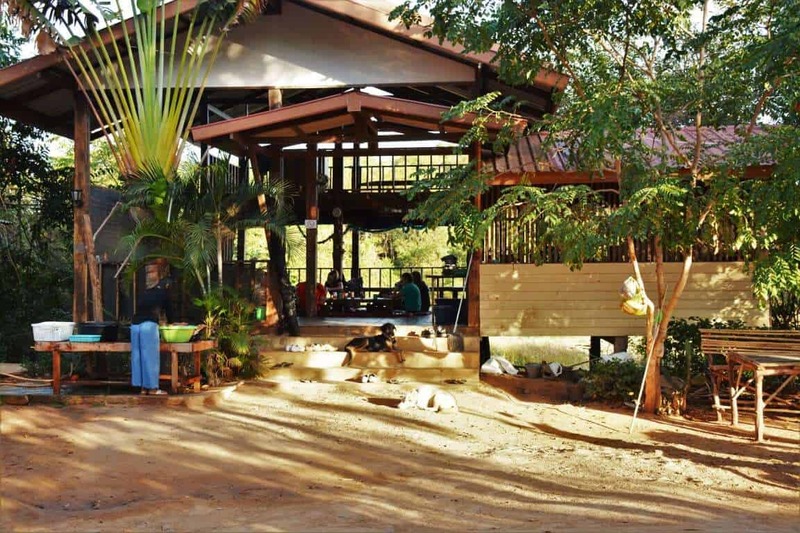 How about a Jungle trekking tour in the beautiful Taman Negara, with an overnight stay in a cave?